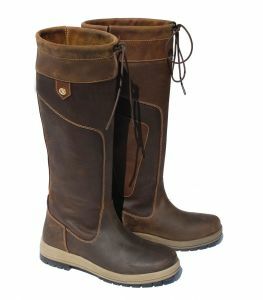 These waterproof country boots are made from waxy grained leather with a suede cuff, drawstring and double stitch detailing. 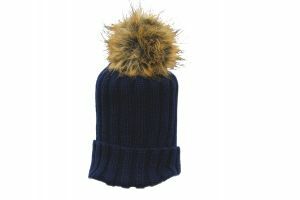 They feature a Wiltex® membrane certifying that they are both waterproof and breathable. 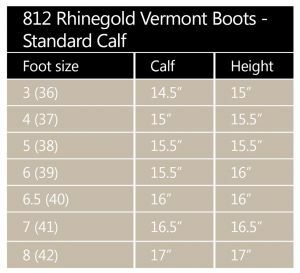 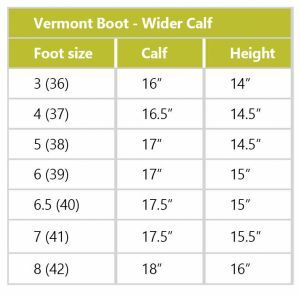 The Vermont boot is a stylish, comfortable alternative to wellington/walking or yard boots. 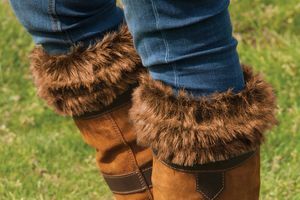 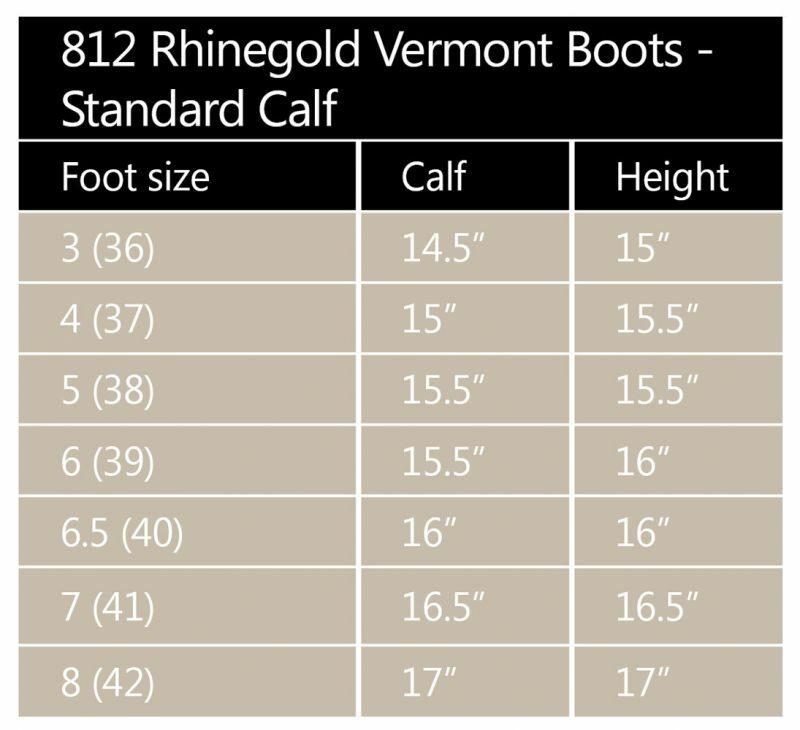 These boots also incorporate a subtle calf gusset to allow a more individual fit and improved comfort. 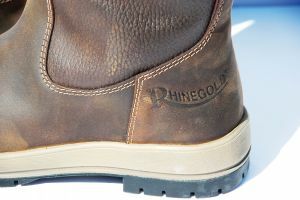 With Rhinegold embossed branding at the heel and gold coloured pin. The energy return rubber sole is for added stability and comfort throughout the day.